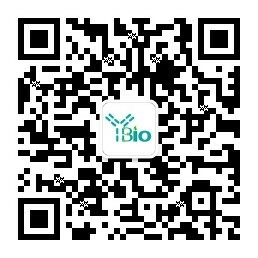 别 名 HSCP 1; HSCP1; likely homolog of rat and mouse retinoid-inducible serine carboxypeptidase; Retinoid inducible serine carboxypeptidase; Retinoid-inducible serine carboxypeptidase precursor; SCP 1; SCP1; SCPEP 1; SCPEP1; Serine carboxypeptidase 1; serine carboxypeptidase 1 precursor protein; RISC_HUMAN. Vascular smooth muscle activation is a salient feature of several pathological conditions including atherosclerosis, hypertension, vein graft failure, restenosis, and transplant arteriopathy. Several new genes whose proteins could lead to such biological effects have been identified. One such protein is RISC. Tissue expression pattern of Retinoid-inducible serine carboxypeptidase (RISC) in human revealed that it was highly expressed in kidney and heart. May be involved in vascular wall and kidney homeostasis (By similarity). Belongs to the peptidase S10 family.